If Uluru is the heart of Australia, the iconic Great Barrier Reef is the jewel in the crown. 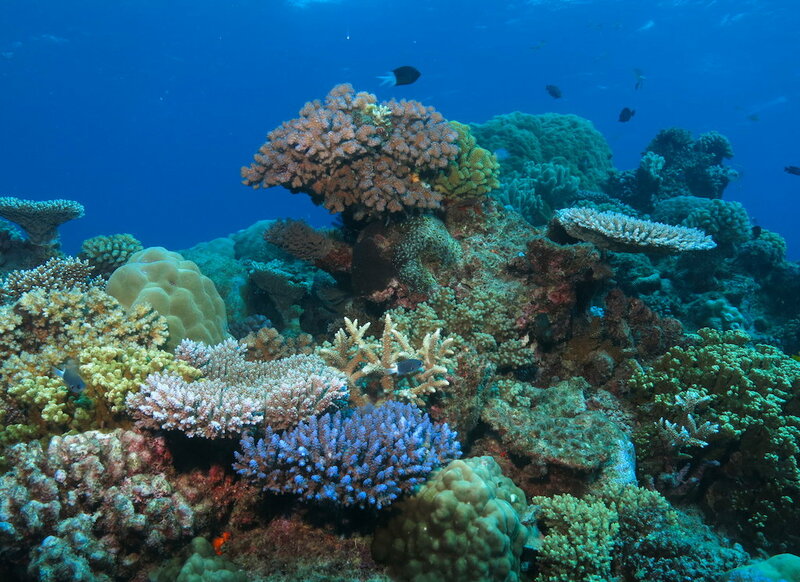 World Heritage listed and one of the 7 Wonders of the Natural World, the Reef is just about as special as the come. One of the most appealing things about the Great Barrier Reef is the sheer size of it! 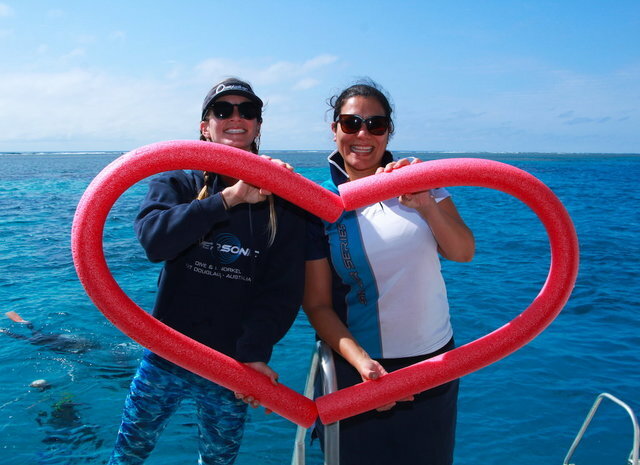 Composed of 2,900 individual reef systems, even if you visited and dived it daily, you would never see all of it! There are literally endless possibilities of new things to see and experience on the Reef! If diving is your thing, the Great Barrier Reef provides some of the best diving in the world! A big reason for this is that the Great Barrier Reef is one of the biggest living structures in the world, home to 2,900 reefs, 600 continental islands and 300 coral cays, 600+ types of hard and soft coral and over 2,023 species of fish, bird, sharks, rays, whales, dolphins, sea snakes and turtles. The Great Barrier Reef has more biodiversity than all of Europe combined. The reef is absolutely heaving with life and that makes it a diver’s dream! It just so happens to be paradise on earth!